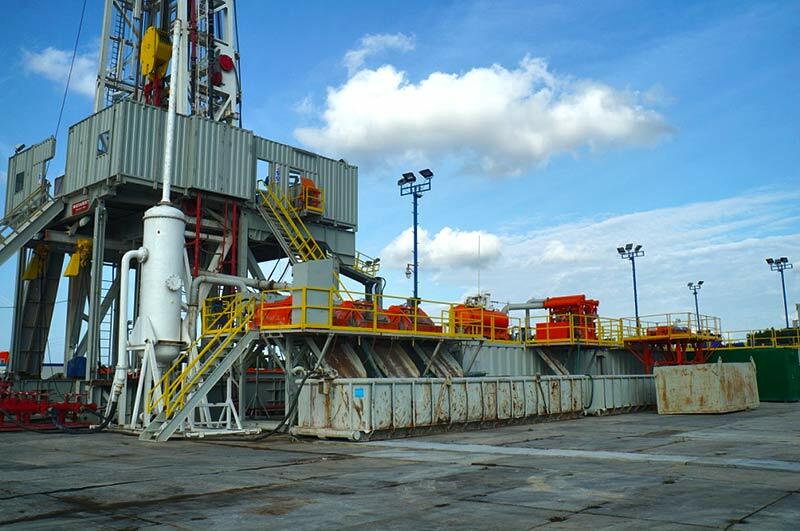 The approach to the management of extractive wastes from shale gas exploration and appraisal is contingent on their physical and chemical characteristics, environmental and legislative framework (methods permitted by laws and regulations), as well as on technical (available waste recycling/disposal facilities) and logistic conditions (viability of waste haulage to these facilities). Whatever the kind of extractive wastes produced, they should be handled in accordance with the decision on the approval of waste management program, as made under Extractive Waste Act of 10 July 2008 (2008 Journal of Laws No. 138, Item 865, as amended). 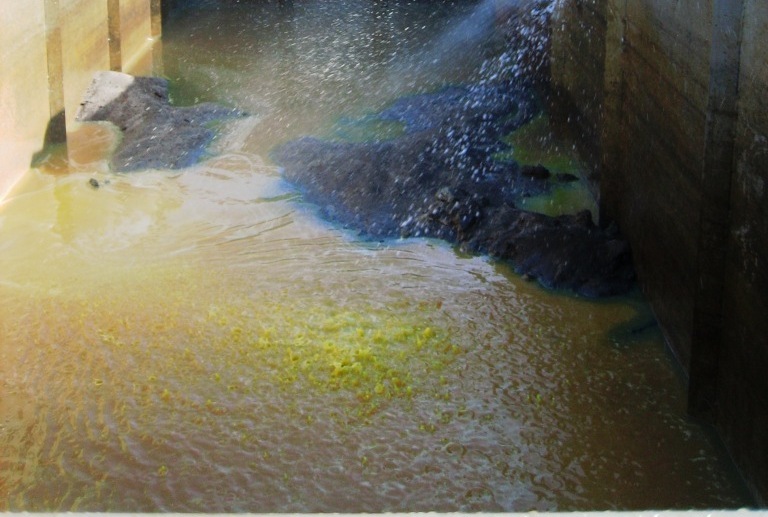 A high content of water and, consequently, consistency of the wastes (colloidal/muddy for drilling wastes and liquid in the case of flowback fluid) is the key problem that makes it difficult to reuse extractive wastes. An additional problem is associated with a highly variable and hardly predictable chemical composition of the wastes (for example, high and variable contents of heavy metals and salts of alkaline elements in the form of chlorides, sulfates or carbohydrates). According to the recommended sequence of extractive waste, management priorities, waste production should be first prevented, the volume of wastes produced minimized and negative effects of waste mitigated. To this end, various measures are applied, including drilling mud treatment facilities, such as shale shakers and centrifuges, formulations of drilling mud and stimulation fluids based on environment-friendly components, economical use of stimulation fluids and materials, the application of closed circuits, etc. 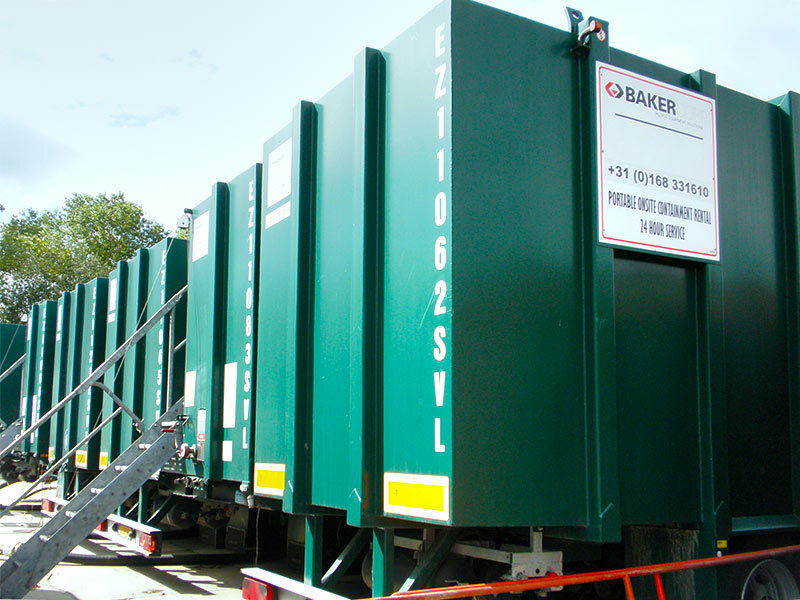 storage: in underground waste storage facilities, drilling waste inactivation facilities or other waste disposal grounds. Currently, drilling waste reuse as a component of soil mixtures (with cement, bentonite, lime, etc.) for such applications as reclamation of municipal landfills, is the most commonly used waste management method in Poland. However, due to a number of concerns raised (mostly of a legal nature), continued use of that technique in the future is under a question mark. 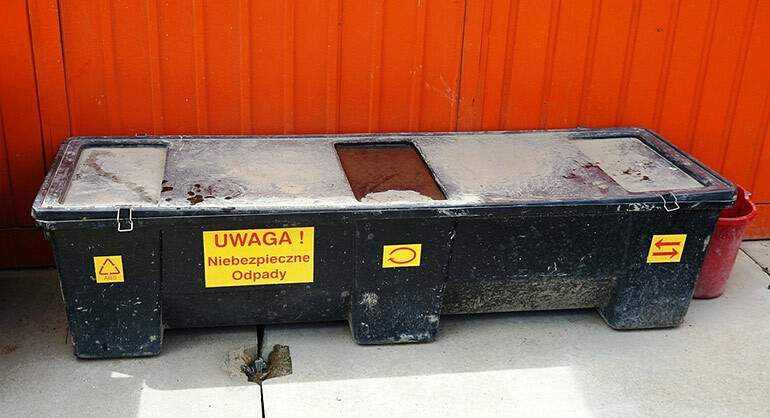 underground storage (the Borzęcin depleted gas reservoir is now available in Poland for underground tankless storage of wastes under a license). 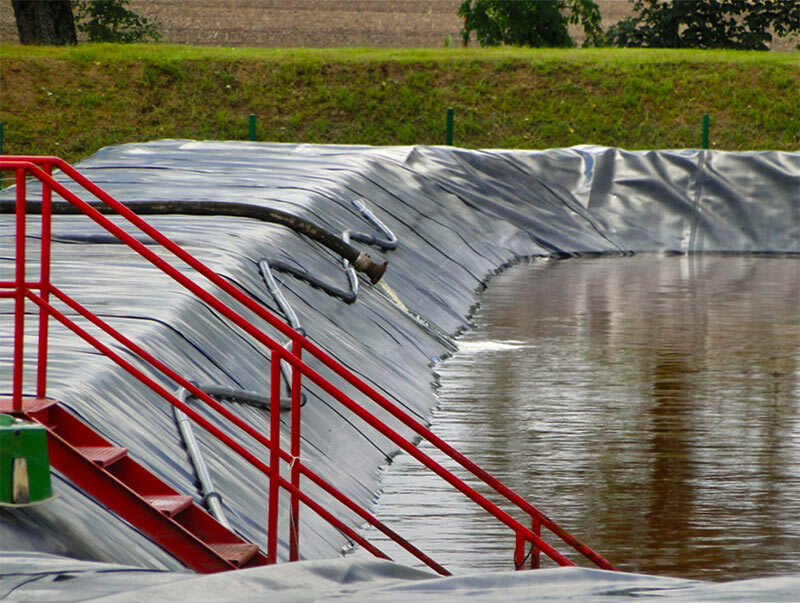 In the case of extractive waste disposal at municipal or industrial landfills, it is prohibited to dispose of liquid wastes that contain more 95% of water in the total mass (except for sludge). Moreover, it is prohibited to dilute the wastes or mix them with other wastes, substances or objects in an attempt to meet the criteria of waste disposal at a given landfill. Based on permits held, the capacity of installations that are capable of extractive waste management is estimated at approx. 1.5 million Mg/year. It should be kept in mind, however, that in addition to extractive wastes most of these installations are intended for management of other wastes, too. In many cases the volume, kind and quality of the wastes that are accepted by an installation for processing depend on the demand for its final product (e.g. a construction material, alternative fuel, etc.). Therefore, the wastes are expected to meet specific criteria and parameters. In practice, extractive waste processing capacities are much lower than those declared by existing operators of the installations. The logistical mismatch between existing waste management facilities (located mostly in south and west Poland) and shale gas exploration regions (north, central and east Poland) is another key problem. Transportation of wastes at very long distances (even as much 600 km) would generate huge costs and make that operation economically non-viable.